Capacity pressures and demands on built environment continue to increase, despite shrinking capital and operational budgets. Local Authorities, the Health Service and other organisations seek partnerships that enable them to deploy budgets more wisely and achieve long-term savings. Our value focused procurement model, coupled with modern and offsite construction methods can deliver project, time and personnel savings of between 15 – 20%. Through better planning, processes and management, we help you achieve more with less, without compromising quality or control. By shifting the focus from lowest cost to greatest overall value, our customers realise performance and efficiency gains by driving down the high costs and excessive timescales associated with traditional procurement. Through innovation and better planning we stretch budgets further, put assets to use quicker, and reduce lifetime management to deliver a better return on built environment investment. We recognise the critical importance of maximising capacity and maintaining the quality of the user experience for affordable housing residents, students, and patients benefiting from health facilities. Closer working partnerships and early engagement allow much greater scope for developing, adapting and adopting new methods, materials and technology. This improves user experience, productivity and return on investment. We work collaboratively with our customers to deliver added value beyond the physical delivery of the project. 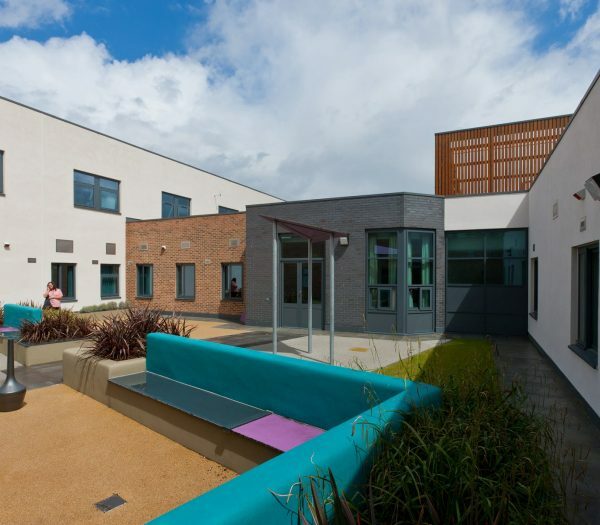 On the Downview Primary School project senior site manager Allen Greenslade handed over the teaching block three weeks early to allow the teachers to move in and familiarise themselves with the new facilities before the holidays began. They were delighted to receive their building ahead of schedule and, as a surprise to Allen and in recognition of his hard work, they named it the Allen Building in his honour. 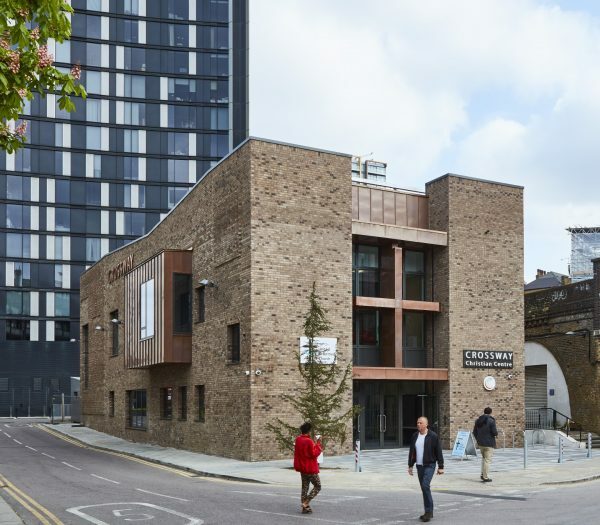 The London School of Economics Saw Swee Hock Student Centre was only the 17th building worldwide, the first in higher education in London and the second establishment in higher education to achieve BREEAM Outstanding at design stage. 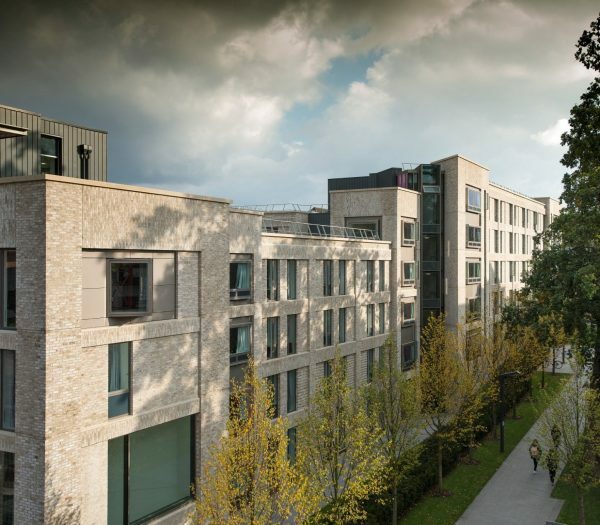 It also won RIBA Project of the Year 2014, was a finalist for the Stirling Prize 2014, won the New London Award 2012 and a Silver Award at the 2013 CCS National Site Awards. By working more collaboratively with our customers, we deliver added value that goes beyond the physical delivery of the project. 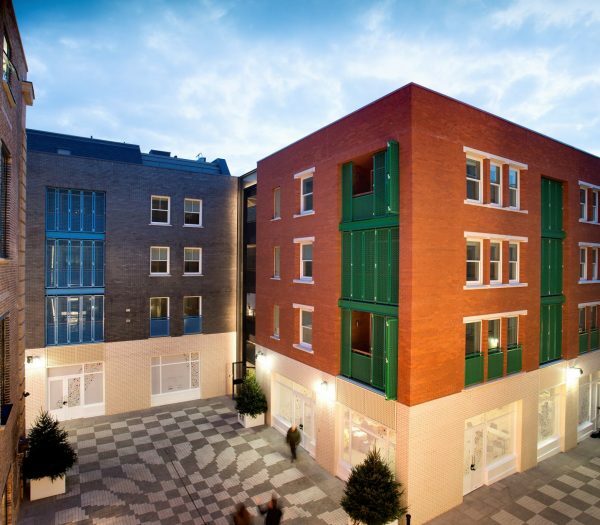 Osborne has an extensive portfolio of private, affordable, mixed tenure and extra care residential developments. We have been working with local authorities and housing providers in this sector for nearly 30 years and many are repeat customers. 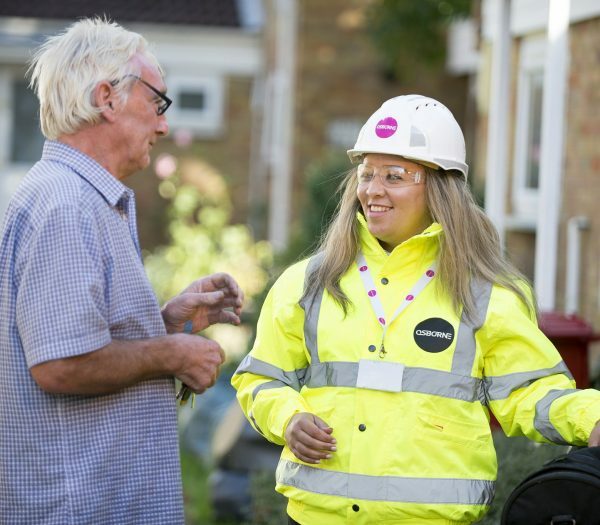 We look after more than 60,000 homes for customers across London and the South East. Our social housing property maintenance and refurbishment service is shaped around the needs of our customers to be fast, efficient and convenient. Through staff training, long term investment and commitment to communities, we deliver a service consistently recognised by customers and residents as excellent. Our teams complete work right-first-time and minimise disruption to our customers. Our approach to commercial property is simple: we put the needs of the customer first. We are a considerate contractor who adopts a collaborative and a non-adversarial approach. We appreciate that customer changes may occur and we aim to remain flexible throughout the project development while maintaining excellent financial control. Most significantly, we understand the challenges of potentially congested sites and surrounding neighbourhoods. We pride ourselves on safe sites without compromise. 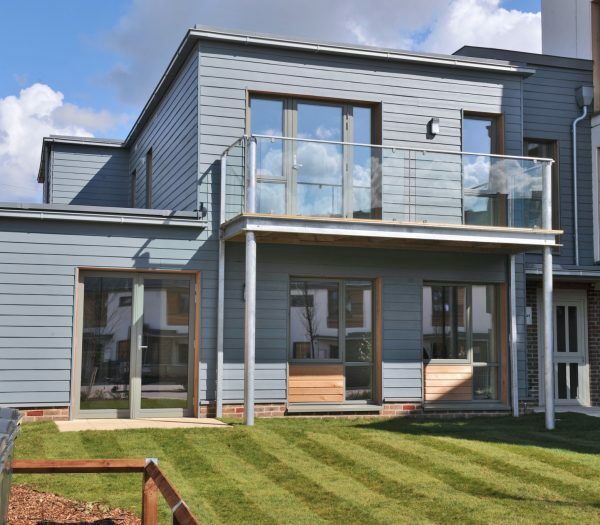 We aim to ensure that the construction process causes minimal disruption and that the project is completed to the very highest of standards. The UK needs to rapidly expand classroom capacity in the coming years. 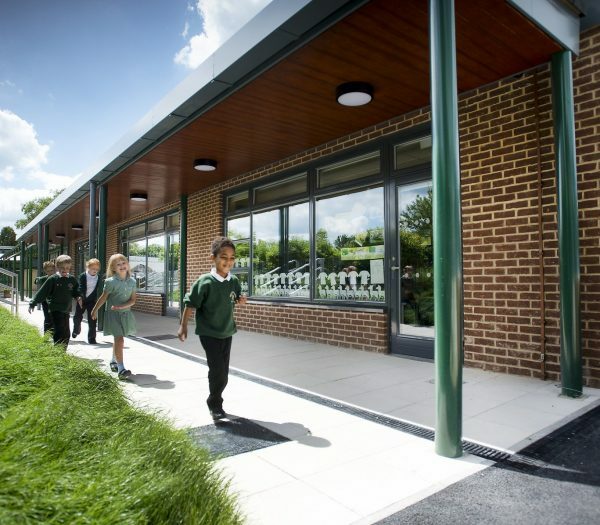 Achieving the ambitious targets will depend on innovative and trusted construction partners with a proven ability to deliver education buildings rapidly, cost effectively and with minimal disruption to learning. Education remains one of our strongest sectors with over 50 projects completed in the last five years. We work across all subsectors of education from Primary through to Higher. Our teams are adept at working in and around live environments – ensuring pupils and students can study and learn as normal and projects are delivered ready for new academic terms. We are proud of our extensive track record in delivering health projects, completed to the highest quality standards to suit the particular needs of each customer. Successful health projects have been delivered for many different trusts including Newham University Hospital NHS, Luton and Dunstable Hospital NHS, and Hertfordshire Partnership NHS. Through this experience we have an intimate knowledge of key stakeholder expectations, health specifications and compliant processes – all crucial for a successful project delivery. As an independent family business we are in tune with the needs of a community, as well as those commissioning the work on their behalf. Common in all of these projects is our commitment and ability to enhance the quality of facilities for everyone in the local community. Working within public frameworks is a natural fit for Osborne. Our collaborative approach and customer focus, combined with a drive for continuous improvement is perfectly aligned to the values and ethos of the frameworks we operate within. Our business processes use a series of gateway stages that establish a high level of operational control and internal governance. These stages are easily aligned to the control processes and reporting operated by the framework management teams we work with. This provides high levels of confidence to the customers using the frameworks for project delivery.